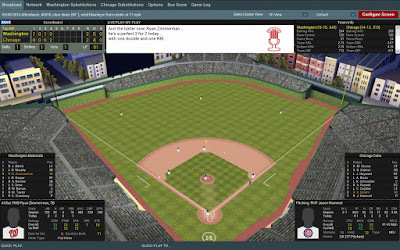 If you've been a fan of How Many Altuves for a few years, you know how much we love OOTP Baseball. Well, the latest version, OOTP 17, was just released late last month and I've spent way too many hours exploring the new features. While last year saw them gain an MLB license, which allowed them to make use of official team logos, this year they also picked up an MLBPA license. So now, using their FaceGen technology, your favorite players are accurately represented visually as well as statistically, and they even age as their career progresses! As usual, you get full roster sets, even down to the lowest of rookie leagues, and full player ratings based on ZiPS projections. New for this year are historically accurate minor league systems for years past. Despite the unbelievable amount of information available, the user interface continues to be streamlined and intuitive, allowing players to make full use of every nugget that can be gleaned from their robust simulation engines. 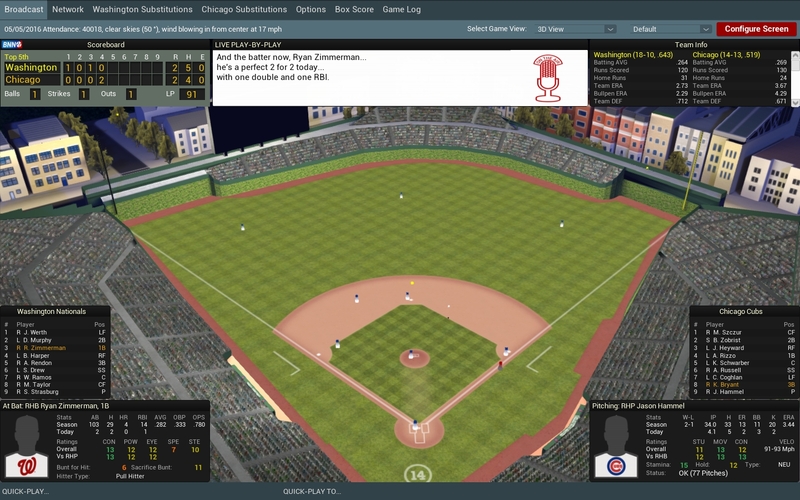 OOTP has also continued to improve their 3D in-game view, which was first introduced in OOTP 15. One of my favorite new features in the expanded management and coach system. Now you can see which managers have positive or negative influence over which players. For example, hiring a contact oriented hitting coach may give our namesake Jose Altuve a boost, but probably wouldn't help a player like Chris Carter. Another great feature is the ability to set team-defined needs during trading. If you say you want a young, top prospect while shopping your aging slugger, offers that include prospects are bumped to the top of the list. Finally, despite this leap forward in gameplay, everything runs much faster than previous versions, thanks to support for multi-core processors. I'm running out of ways to say that OOTP keeps getting better every year, but OOTP 17 truly does make their great franchise even better. This year's edition is a must have for any serious baseball fan.